Learn about the successful annual renewal meeting between Assure Space and AmTrust Financial that took place in Cocoa Beach, Florida. 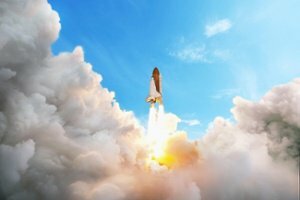 Learn how commercial insurance opportunities could be impacted as the UK government plans to grow their share of the global space industry. Find out more about this new legislation. 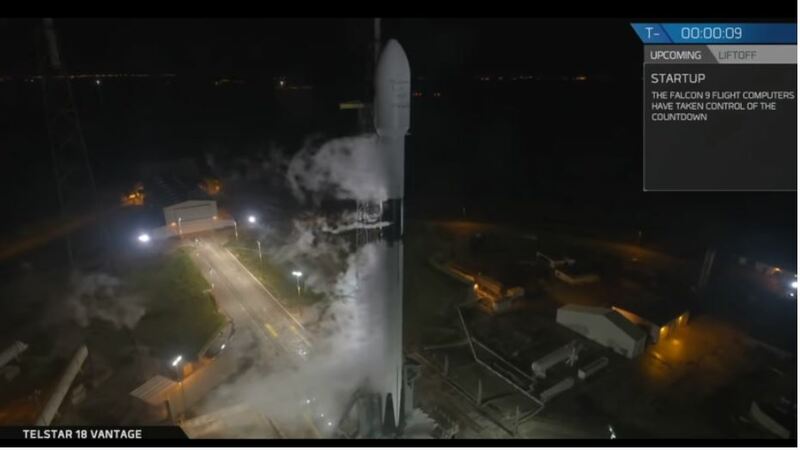 Watch the coverage from Assure Space, an AmTrust Financial subsidiary, of the launch of the Telstar 18V satellite on September 10, 2018.